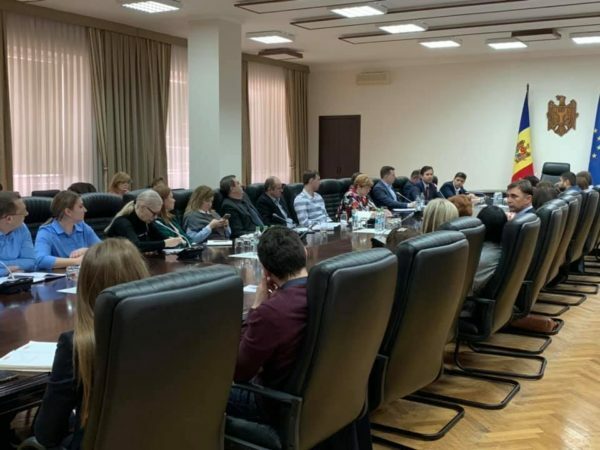 On March 29, FIA representative attended the meeting organized at Economic Council to the Prime-minister initiative, dedicated to the reforms in business reporting, including the one-stop shop in reporting and reviewing and reducing the reporting burden. During the meeting, the relevant public authorities and institutions presented brief information on measures implemented at the moment and future plans in this respect. The participants mentioned about the shortcomings of the business reporting system faced by them, and it was commonly agreed to submit written proposals/suggestions to optimize the reporting procedures.